Milk chocolate is a ‘fan favorite’ in the US, accounting for over 85% of all chocolate that’s consumed. 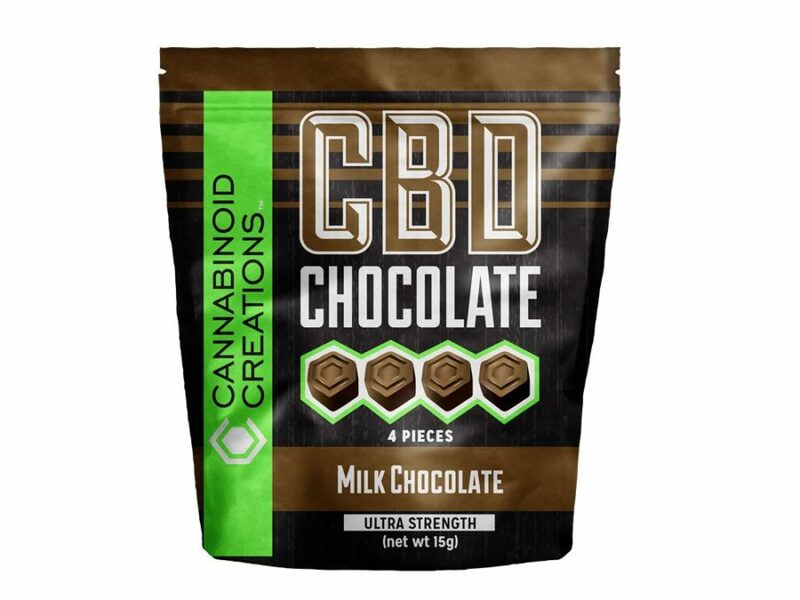 Would it surprise you to learn that our CBD Milk Chocolate is equally popular among our customers? 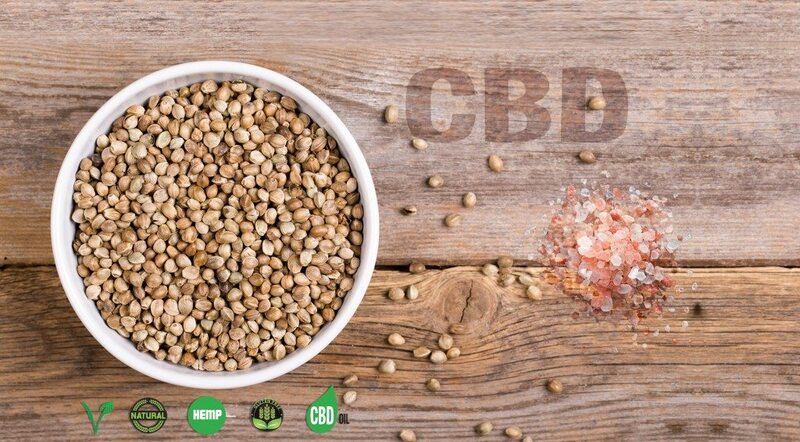 A lavish decadence that delivers on flavor and quality time and time again. 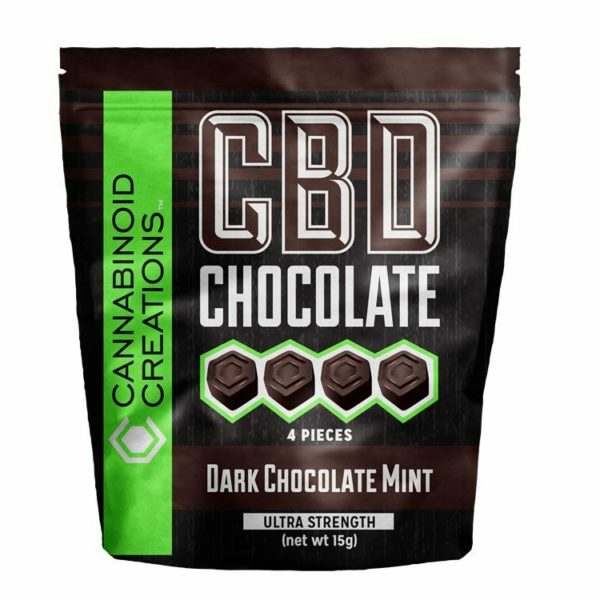 With the added benefit of our Ultra Strength (60 mg) CBD in every package, you’ve never enjoyed such a complete chocolate experience in one bite ever before.